You are at:Home»All News»Service – our saving grace! Service – our saving grace! 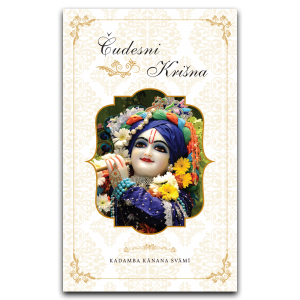 However, one can only sustain the desire for going back to Godhead by being attracted to serving Krsna. 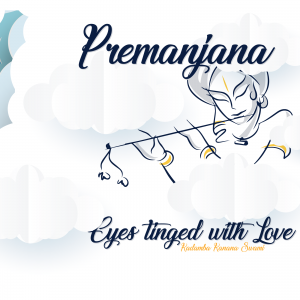 Attraction to Krsna must manifest in attraction to serving Krsna. If we are simply inactive and we appreciate Krsna’s glories then we are in santa rasa (neutrality). 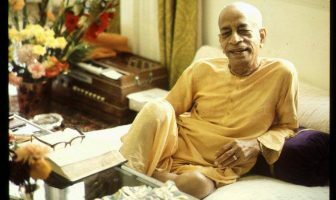 Prabhupada said the santa rasa is almost impersonalism therefore one must at least become dasyam (servitor), and engaged in service. 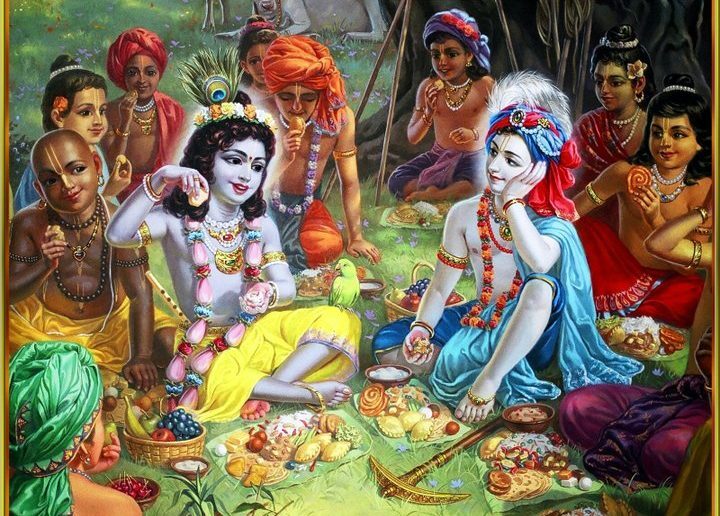 We must take up some service for Krsna. 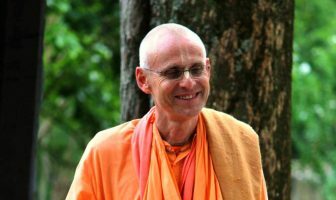 Whatever that service may be, one must take that very serious, “This service, I am doing for Krsna.” If we have service then we have spiritual life, then our attraction to Krsna will also develop. 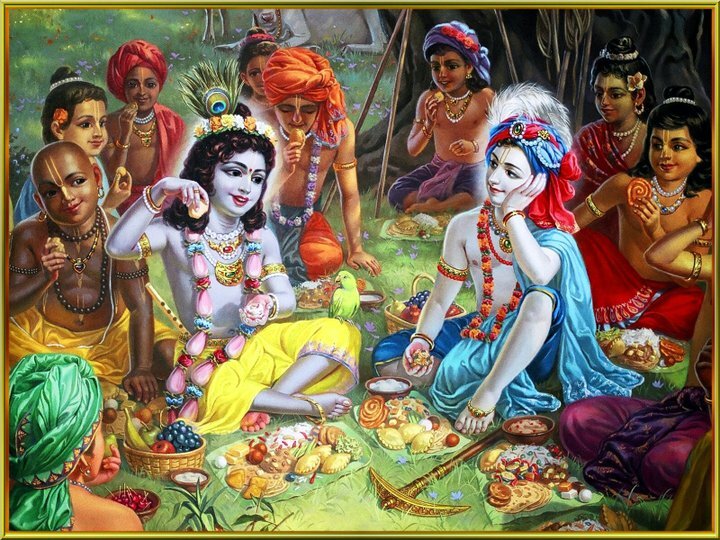 As a consequence of that service, we will also start to appreciate the name, fame and qualities of Krsna. Our connection is the service. 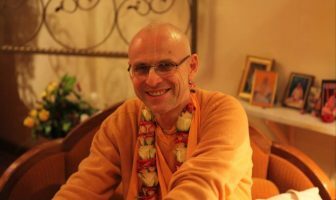 When we forget to take on some practical service and we try to go into deep meditation of Krsna, it will not work. It is service that is our saving grace. 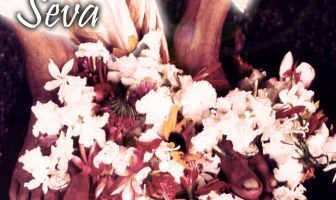 It is through that service that Krsna is saving us, by his mercy.